Traveler Review for Private Tour in Athens, Attiki, Greece by Tour Guide Andreas B. About Andreas B. Message Andreas B. 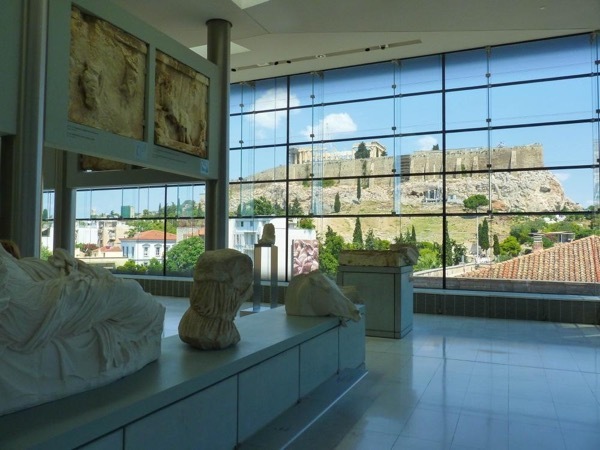 Discover Athens with a luxury Mercedes E class just in 4 hours! Andreas was on time, professional and knowledgeable. The tour went smoothly and we were happy with the itinerary. We really appreciated the custom start time and that you were able to accommodate us on such short notice. Thank you! TOUR GUIDE RESPONSE: Thank you for taking the time to write the review.